@darkneal - Calm down, this is just a glorified Borderlands 2 expansion. This didn't get the same budget or marketing as a major Borderlands release. They will likely bring this game with all DLC to 8th gen consoles later on as well. 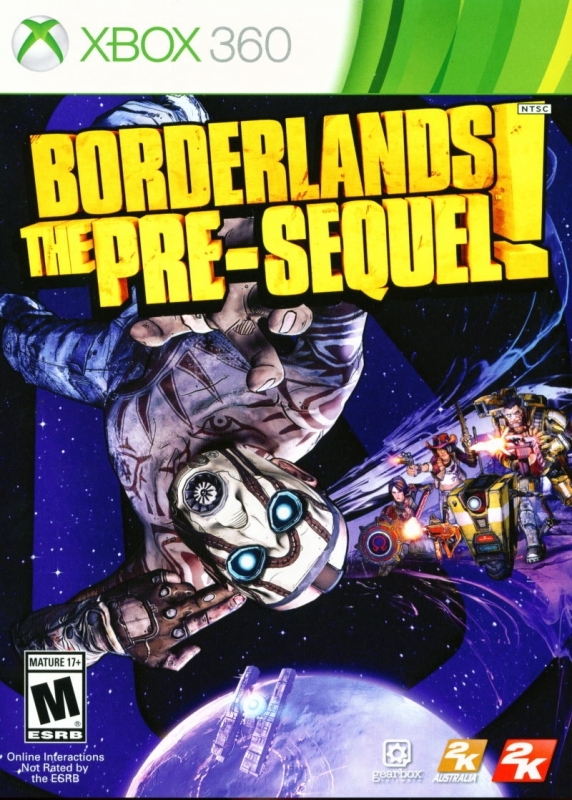 Borderlands - 5.5million sales, Borderlands 2 - 5.5million sales, Borderlands Prequel - not even 1 million sales! Oh dear, this is not protecting an ip, this is hurting it. An absolute disaster which, thanks to the troubles of Assassin's Creed et all on the new gen has been luckilly overlooked in the gaming press. Doesn't help take 2 interactive balence the books though..
@darkneal - Their biggest concern is protecting the IP. They could have sold more units on PS4 and X1. But they don't want this to be the debut of Borderlands on 8th gen platforms. Borderlands 3 will likely be a 8th gen exclusive. Hmm, not a disaster but not a patch on Borderlands 2's figures...admire their decision to keep it last gen but prob not the smartest move in the end.